Earlier this year, we started a new blog series, highlighting great contributions from MuleSoft Developers that are willing to share knowledge with the community. February was another busy month for Mule developers, and we want to share some of the amazing work they have been doing for the community. Yes, Manik, a technology consultant, was already featured during last month’s community roundup, but with all he has done in February, we had no choice but feature him again! In February, he held his first online Meetup, in which he provided a quick introduction to MUnit and shared why users should have test cases and avoid mocking database connectors. He also explored how Docker and TestContainers can help achieve better testing by creating tests closer to production conditions. March is also looking like a busy month for Manik: he already led another Online Meetup in collaboration with Felipe Ocadiz, Integration Engineer at Twitter and San Francisco Meetup Leader, on how to automate Mule Deployments with GitHub and Jenkins Pipelines. Manik will also speak about MUnit, Docker, and TestContainers at the next Meetup in Philadelphia on March 20th. 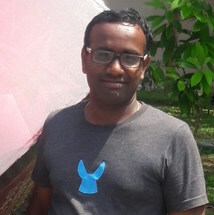 Swapnil, MuleSoft Consultant at Delivery Centric, started helping our team as a Forum Contributor a few weeks ago, and since then has been doing an amazing job at cleaning up threads and raising open questions. Thank you, Swapnil! Even though Ryan, Senior Integration Solutions Consultant at WhiteSky Labs, was already featured last month, he has been doing a great job not only answering questions, but also moderating forums. Thank you, Ryan! This month, Phil, Functional Architect at GBG, stood out as a dedicated forum helper––replying to more than 20 questions! On behalf of all the developers you’ve helped, thank you Phil. Joshua Erney, Software Engineer at MS3, published a great blog post on how to modify all values of an object in DataWeave, as well as several tips to debug DataWeave code. Thank you, Joshua, and keep up with the great work! Jason Estevan, Software Engineer at Intuit, did it again! In February, he created a new video tutorial showing how to build a REST web service that returns images in Anypoint Platform. In addition, Jason joined the exclusive circle of the Certified MuleSoft Integration Professionals – congratulations! We wish them many other successful events to come! 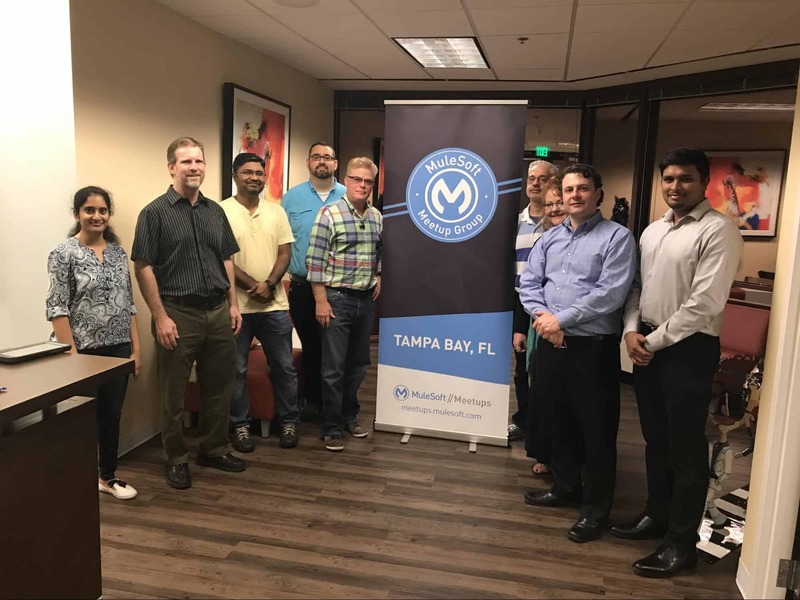 Take a look at more details about our past Meetups — and see what’s coming up — in this blog post. 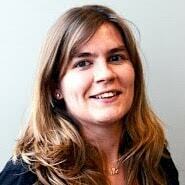 We would also like to give a special shout out to Ana Chiritescu, MuleSoft Practice Lead at Enfo and Meetup Leader in Stockholm, who has been doing a great job at organizing Meetup events, engaging members to document the topics they want to discuss, and providing detailed reports on past events. Both Ana, as well as her co-leader, John Folkesson, ‎are doing great! 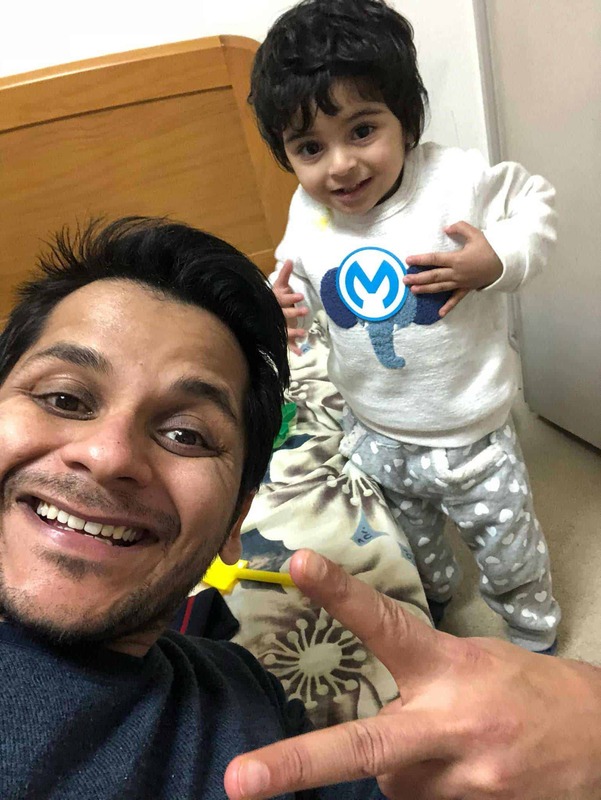 It’s never too early to become a Muley, and Harish Kumar, Technical Consultant at Guideware Software, proves it with his ‘mini-me’. This is it for this month! We’d love to get your feedback on this new blog series in the comments. We are always looking for great contributors to feature, whether they are writing blog posts, speaking at a Meetup, or simply answering questions on the forums. If you know a great contributor you think should be featured in this roundup, tweet @MuleDev.